1) Go to Logitech Download page. 3) The drivers can be downloaded from Downloads section. Click the Downloads tab then drivers and all available software will be listed for you to choose to download. 4) Find the driver from the list to download and select the system to Windows 10. 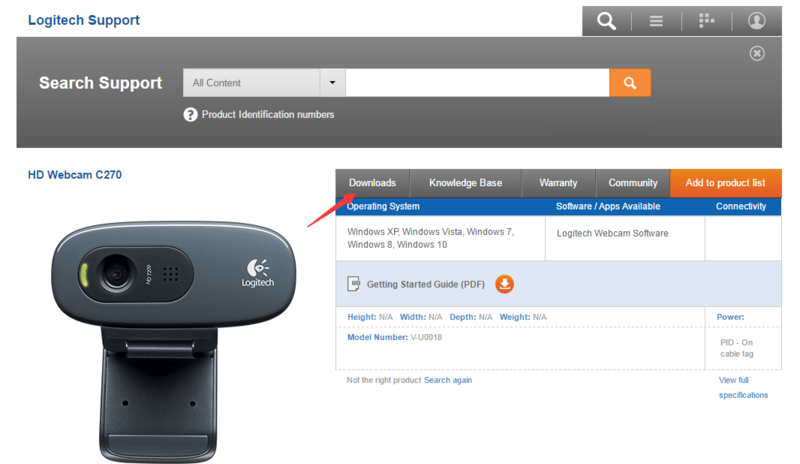 If you had tried downloading Logitech webcam drivers manually, you might know that it is not easy to determine which software is driver software due to the unclear names. In addition, you have to download the correct driver for your Windows version. If you have problem with manually downloading drivers for your Logitech webcam, we recommend using Driver Easy. 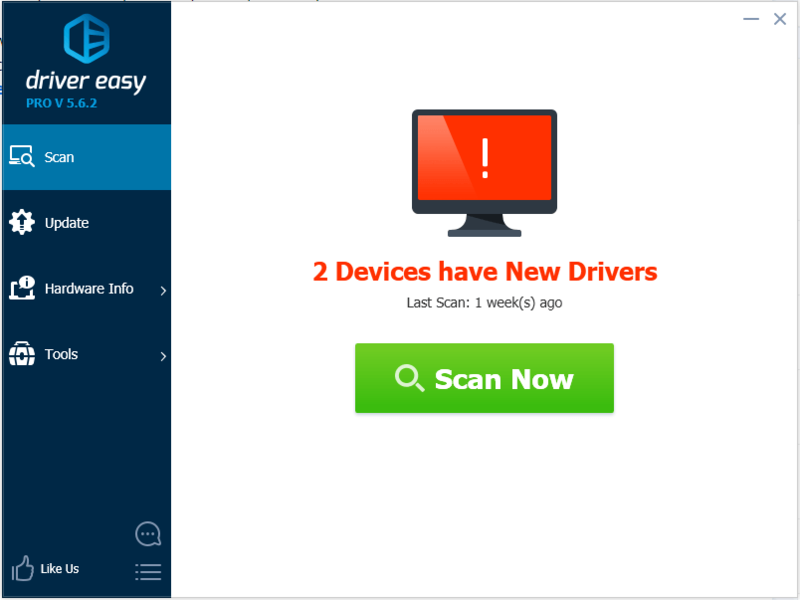 It’s a tool that detects, downloads and (if you go Pro) installs any driver updates your computer needs. Hopefully you can download and update Windows 10 Logitech webcam drivers easily by following the instructions above. If you have any questions, please feel free to leave your comments. We’d love to hear of any suggestions and ideas.